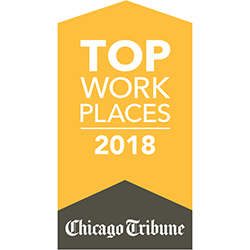 The post Crain’s Chicago Business Names Advanced Resources one of the 2019 Best Places to Work in Chicago appeared first on Advanced Resources. The post Advanced Resources Named Best of Staffing® Client and Talent Award Winner for Tenth Consecutive Year appeared first on Advanced Resources. The post Advanced Resources’ Curry Nichols to Present at INTERFACE-Dallas 2018 appeared first on Advanced Resources. The post American Staffing Association Recognizes Advanced Resources for Outstanding Communications and Marketing Program appeared first on Advanced Resources.